Birthday parties must be celebrated with a bang each year. It is the time of the year to be thankful for your life. You deserve to treat yourself with good things and luxurious type of celebration is what you need. 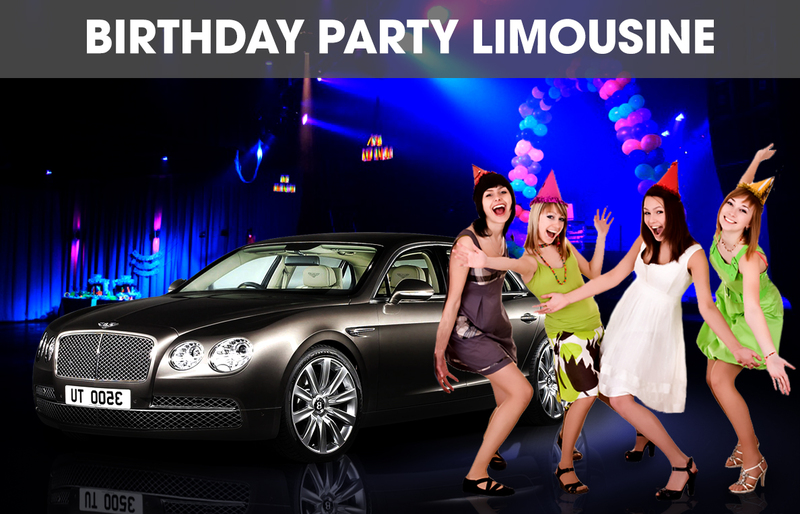 You must hire a Birthday Party Limousine to be able to fulfil it. 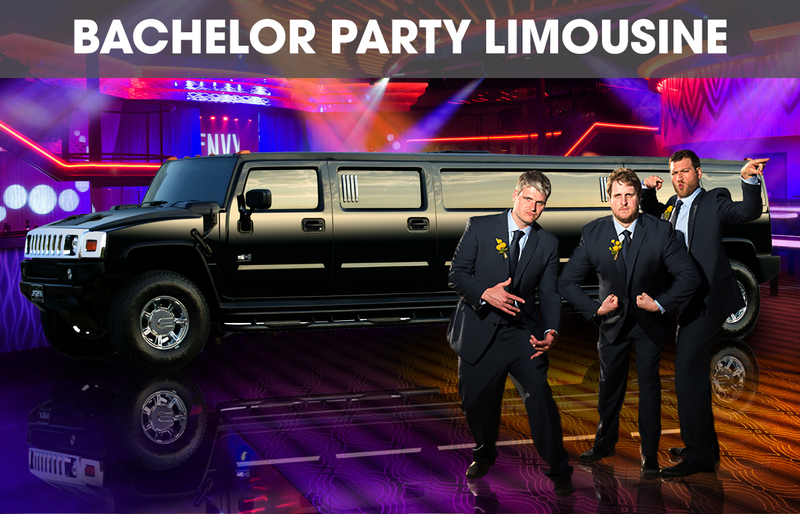 Take your birthday celebration to the next level! 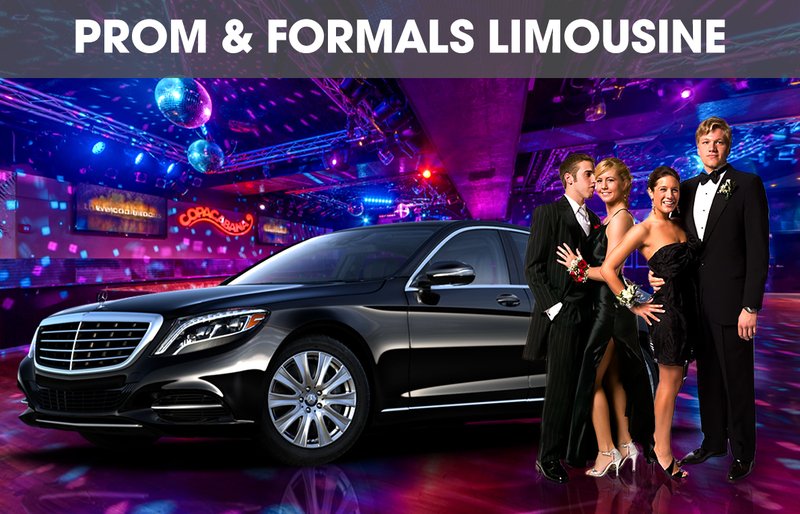 Ask your parents for a limousine on your birthday from Florida Limo Rental Service. Expect a great type of service from us. We have world class standards when it comes to our chauffeurs, fleets, customer service representatives, and our maintenance crews. Chauffeurs were professionally trained to drive safely and have that outstanding code of conduct when it comes to dealing with customers. Our customer service representatives were also capable of understanding the needs and want of our customers. Our maintenance crews are also experts when it comes to maintaining the cleanliness and high quality of our fleets. Our customers are our boss, so make sure you are already good with your decisions for the design and set-up of your limo. When do you want to celebrate your birthday? Where are you going to spend the special day? How long are you going to spend and how would you like to celebrate it? Are you going out with your friends or family? Do you want to celebrate it privately or publicly? What theme would you like to have? When choosing a limo rental service, also take into consideration the safety of your trips. Make sure that the company was registered, licensed, and already insured. Book our services and enjoy a worry free service. Call our customer service hotline or email us anytime of the day.